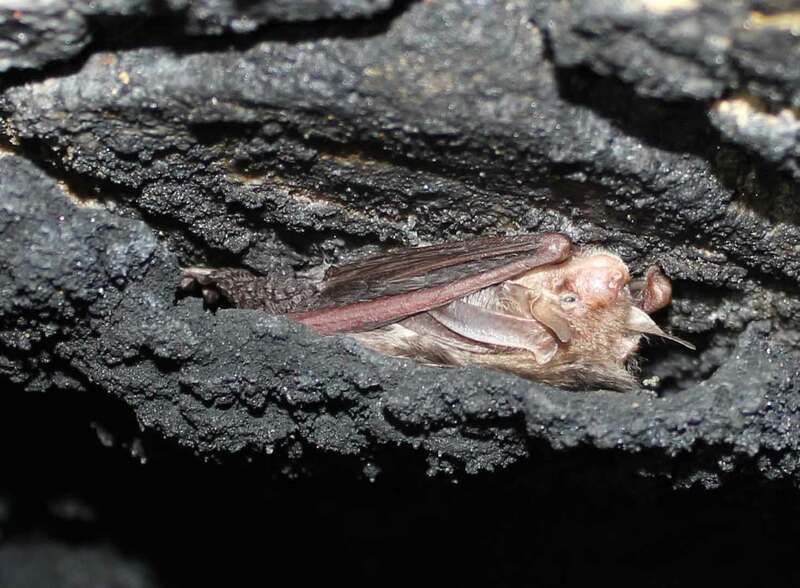 You are legally allowed to get a bat hibernation site three times a year under the supervision of a bat worker with a hibernation licence. The Bat group has just done its December survey with a rather overqualified team – 4 hibernation licence holders and one trainee only a gnats whiskers away from being licenced. This time last year the snow was thick on the ground, so we were a bit concerned that this milder weather would reduce numbers- especially as we had folk coming for Bury and Bristol. But the bats were co-operative and we found 101 bats including 8 barbastelles on Saturday and another 38 during checks on Sunday. One highlight was checking out a new hibernation site in Luton and finding bats in it. This entry was posted in Uncategorized and tagged hibernation, Luton. Bookmark the permalink.